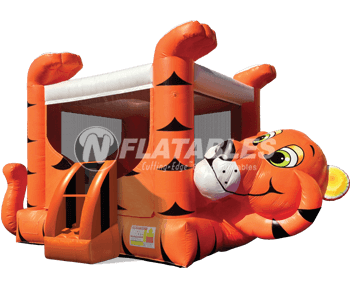 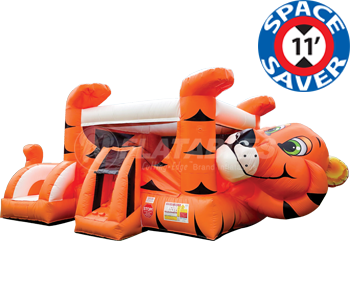 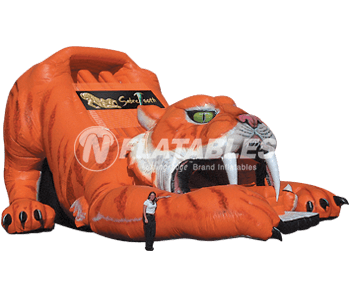 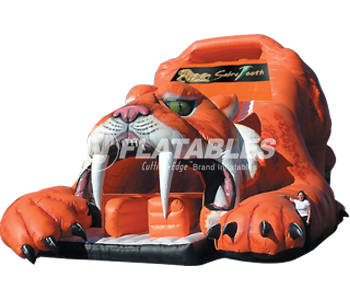 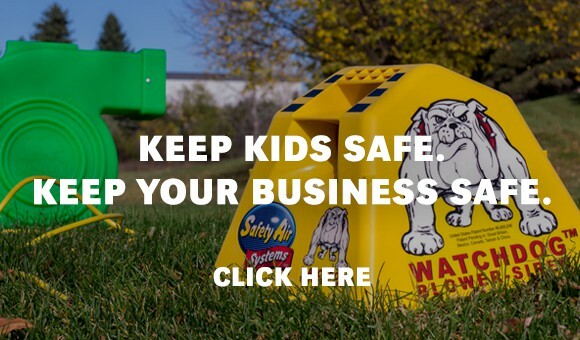 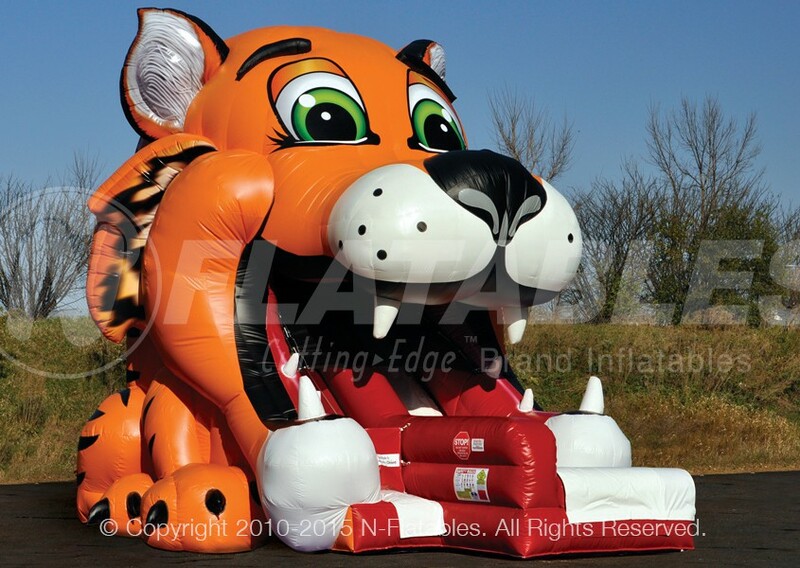 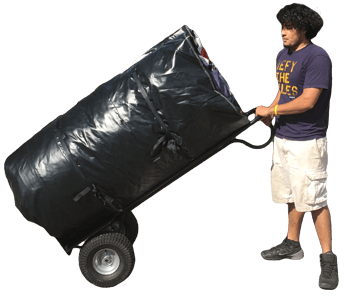 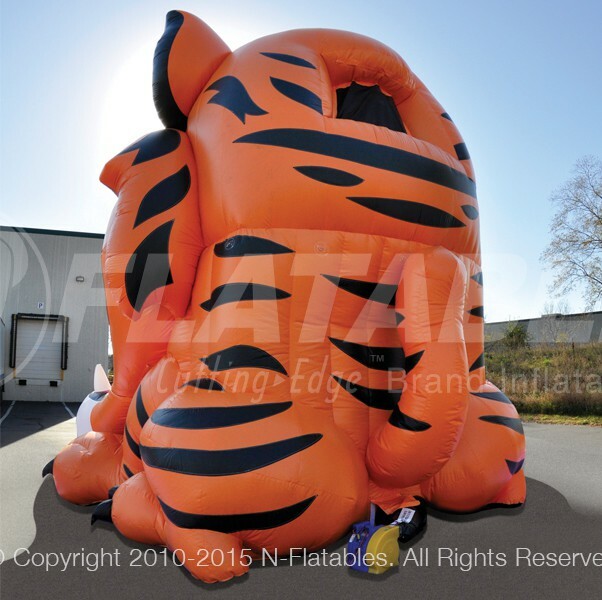 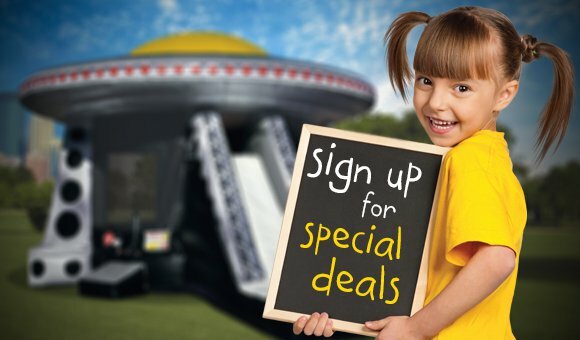 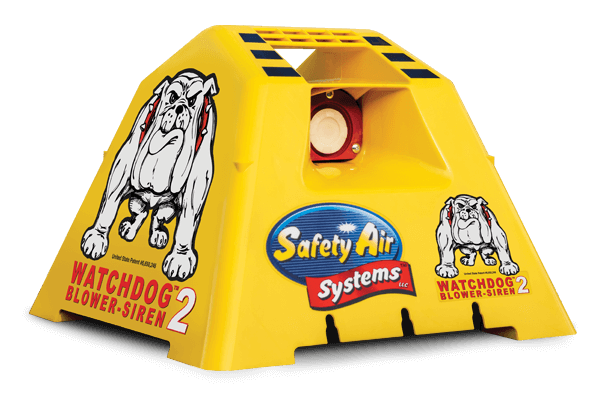 This stunning inflatable surrounds patrons with a playful theme and features 1 climbing lane and 1 slide. 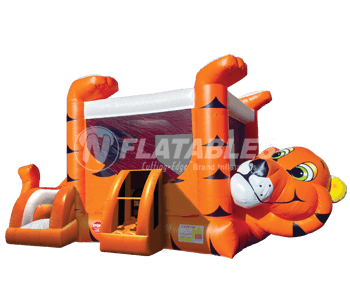 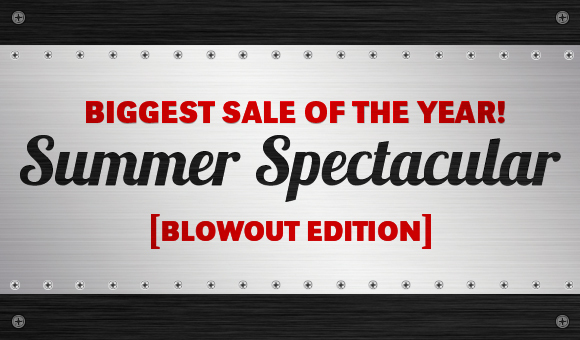 At 21' tall, it is perfect for both indoors and outdoors. 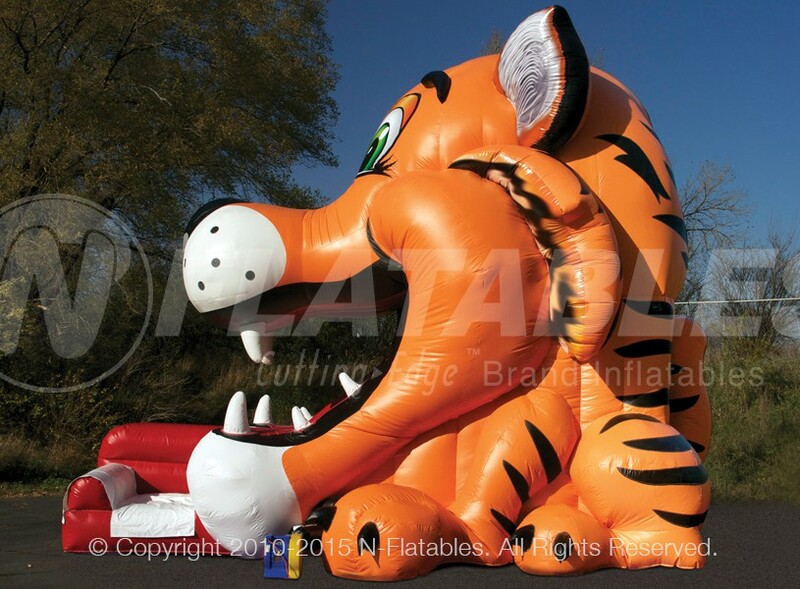 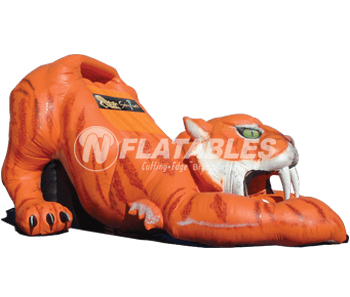 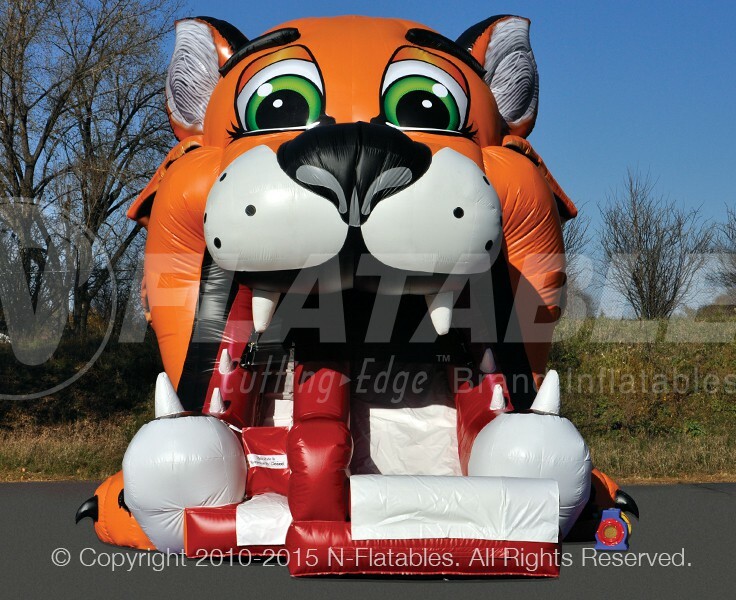 Tiger Big Mouth™ from N-Flatables.